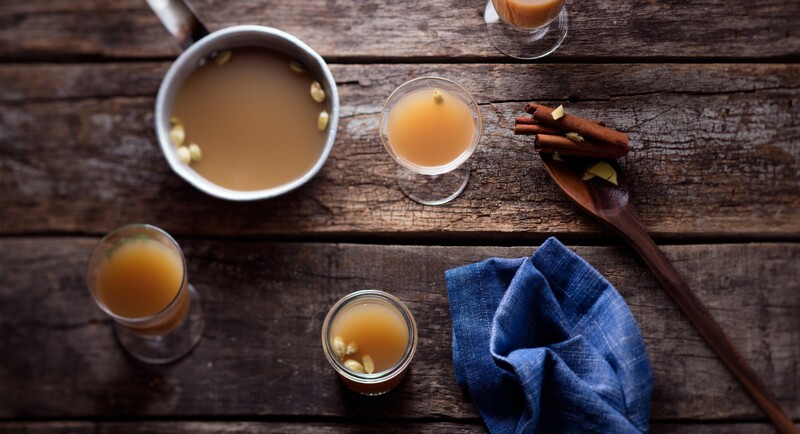 Take the typical hot cider up a notch by throwing in chai tea. An added bonus? 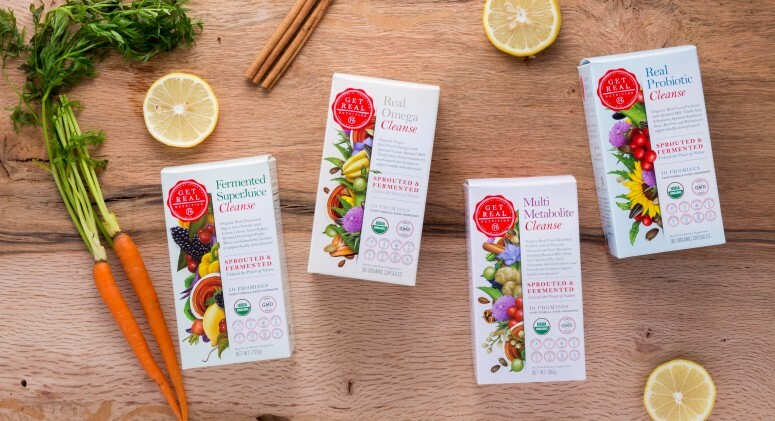 Simmering this drink will infuse your house with the warming scent of cinnamon and cloves. 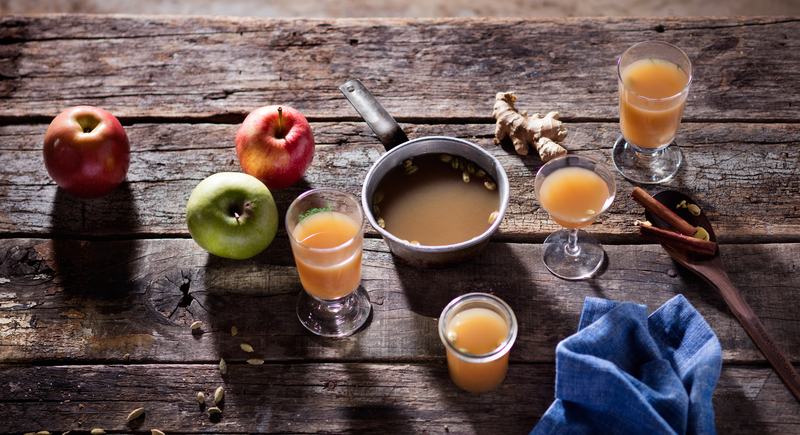 Pour apple cider into a slow cooker. Add rest of ingredients. Cook on low until hot and spiced through, about 4 hours. Strain mixture and discard spices before serving.